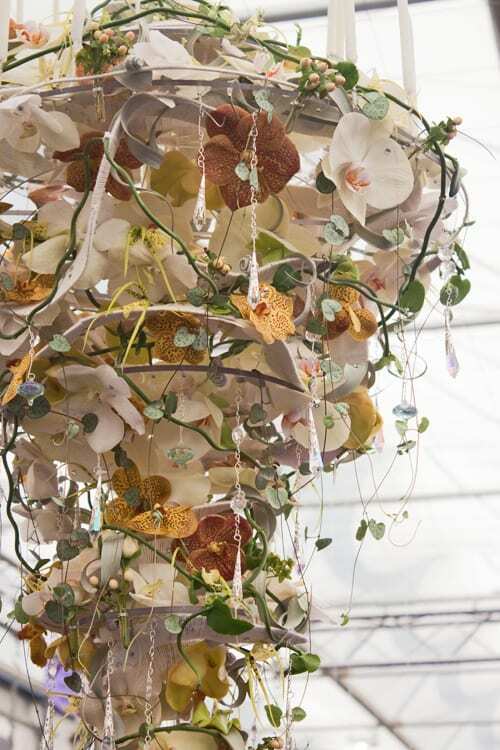 In today’s blog post, I’m delighted to feature three amazing floral chandeliers which were part of the Florist & Young Florist of the Year competitions at the RHS Chelsea Flower Show last month. 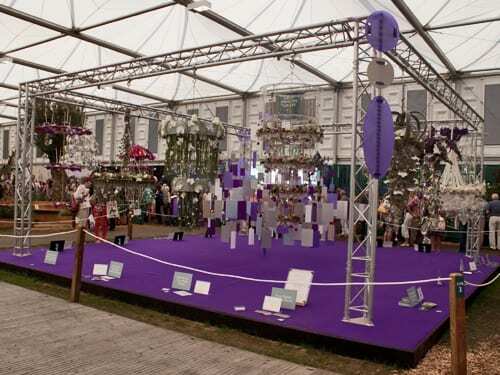 This year’s theme, to coincide with the Queen’s Diamond Jubilee, was ‘Diamonds are Forever’. 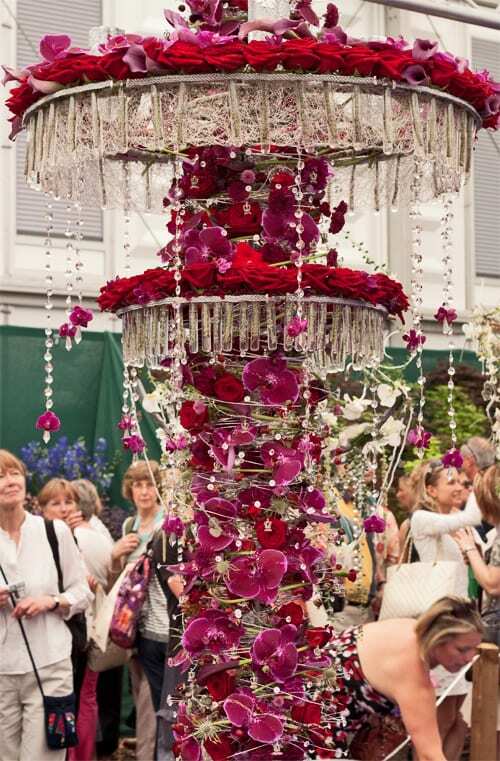 And the brief was to design and create a chandelier to be hung at the Queen’s Diamond Jubilee dinner. 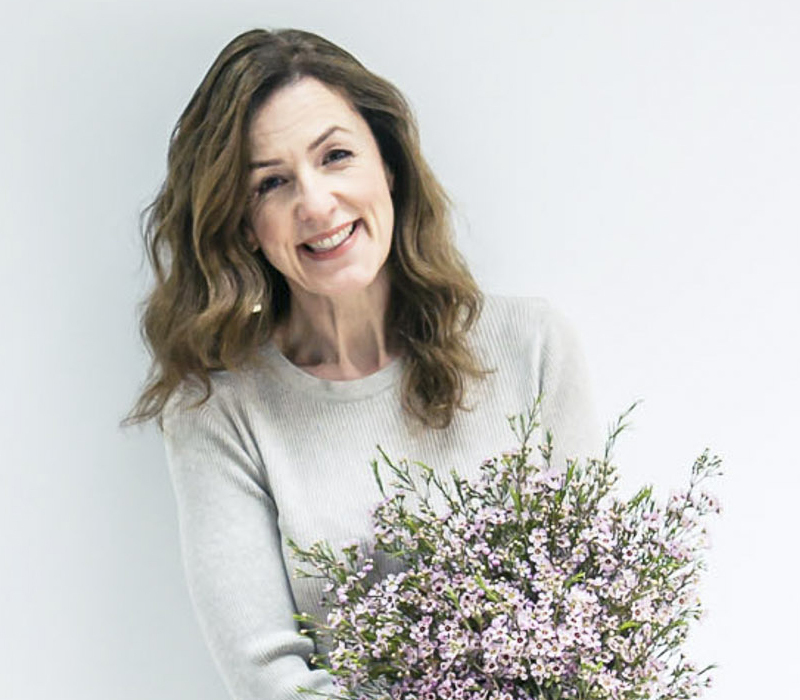 Jennifer Murphy from Flowers by Moira in Ireland won the award for RHS Chelsea Florist of the Year and also Best in Show, for the chandelier above and below. 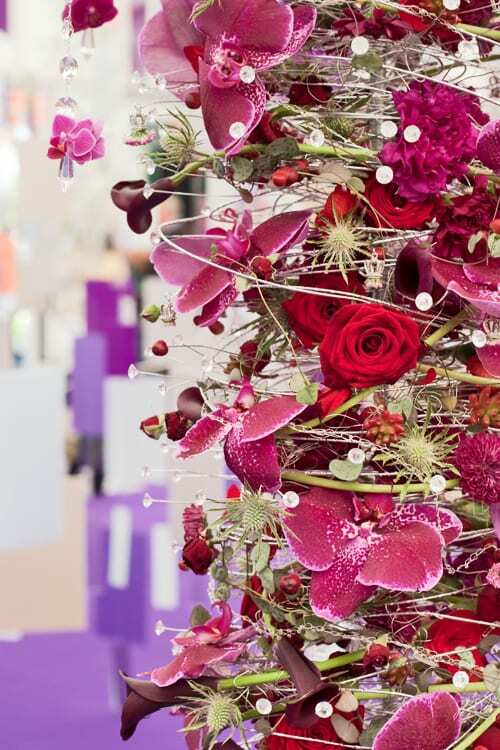 Using roses, phalaenopsis orchids, calla lilies, carnations, eryngiums and hypericum, Jennifer created a very intricate design which had to be transported from Ireland in three pieces. 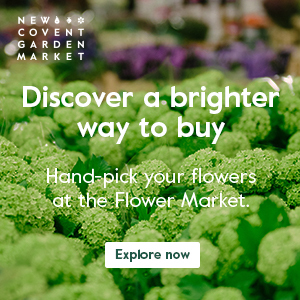 The winner of the RHS Chelsea Young Florist of the Year competition for the fourth year running was Joseph Massie of Springbank Flowers in Manchester. 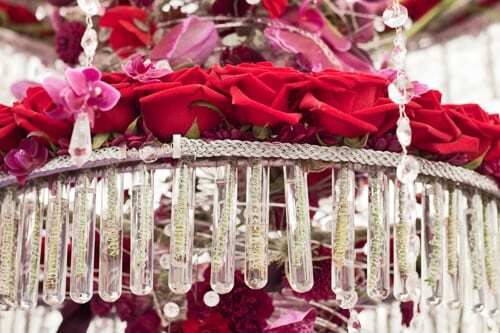 His chandelier was built on a clear perspex frame and was hung with Swarovski crystals. 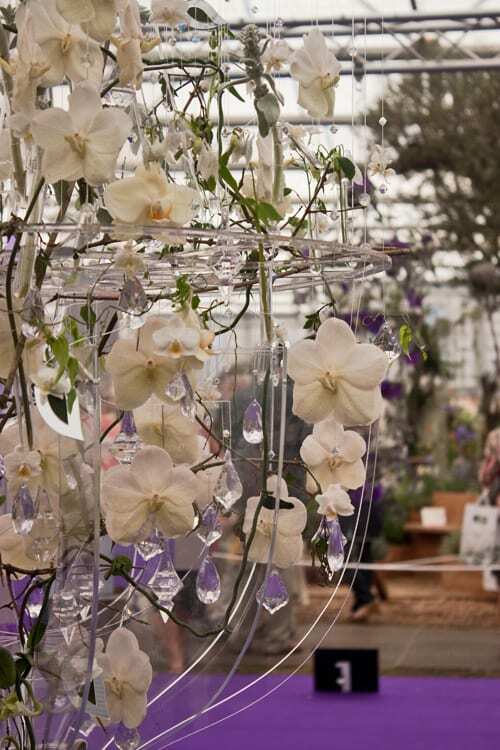 It included phalaenopsis orchids, aquilegia, Ceropegia sandersonii, Matricaria, Tillandsia and green hellebores. 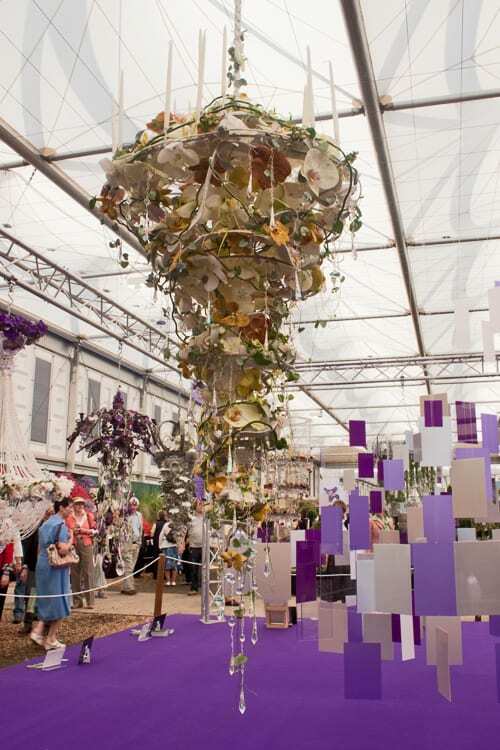 Many congratulations to Victoria Richards who was awarded a gold medal in the RHS Young Florist of the Year category for her beautiful chandelier below. 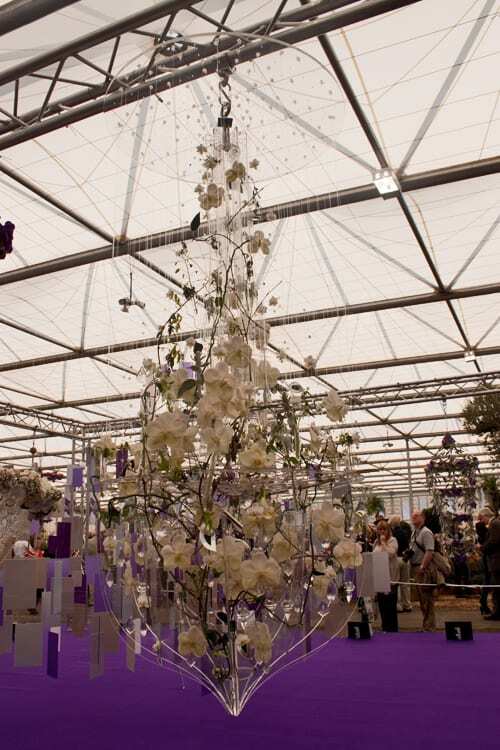 All of the chandeliers at the show were spectacular. Some of them were so intricate that it must have taken hours upon hours to create them.